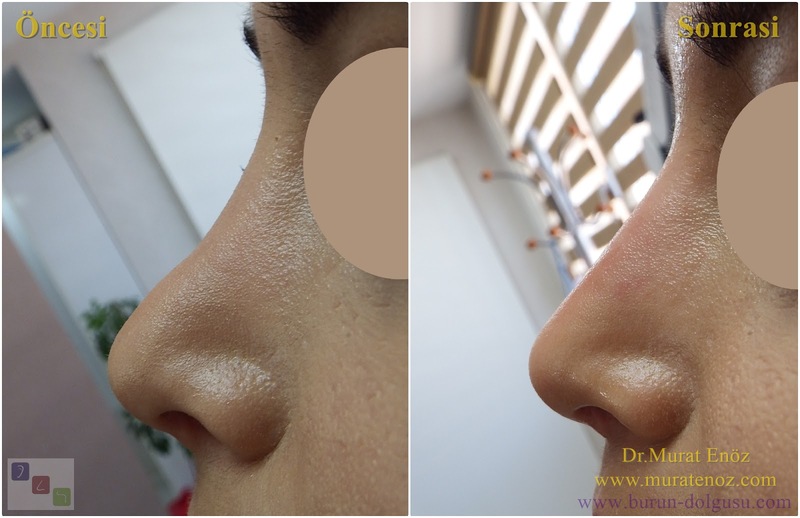 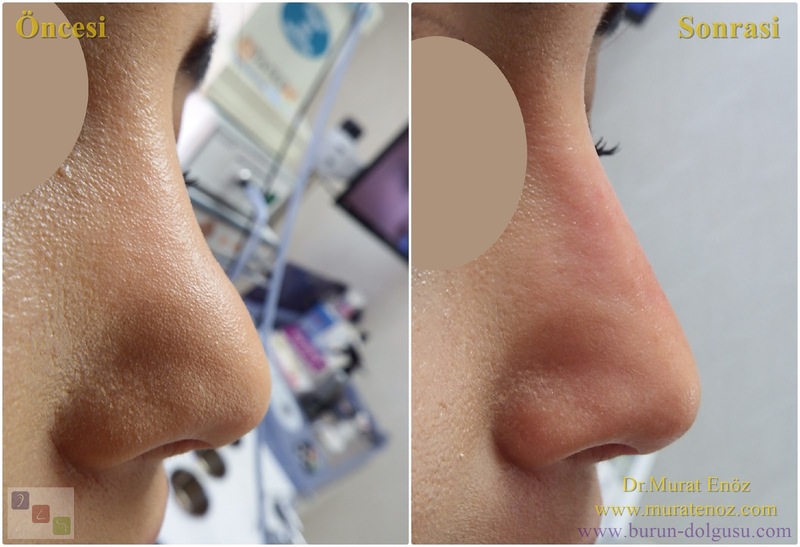 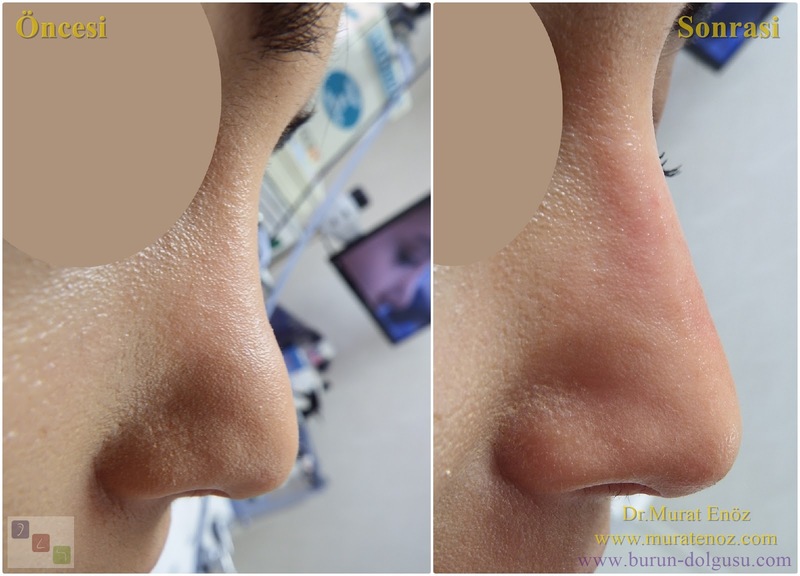 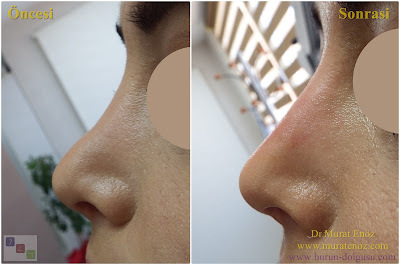 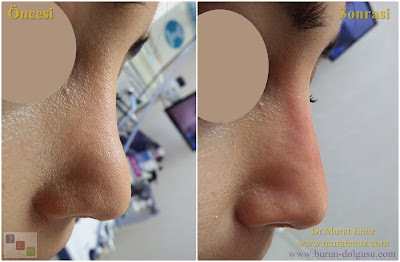 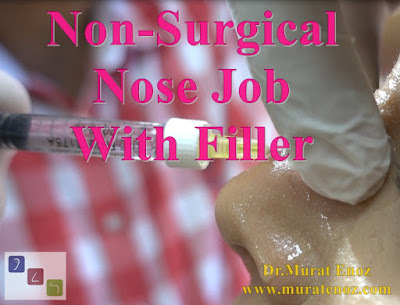 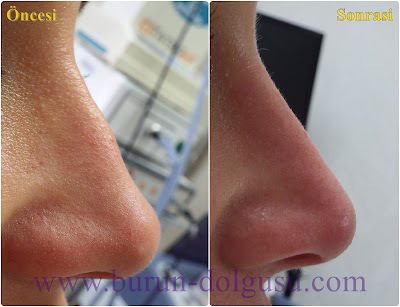 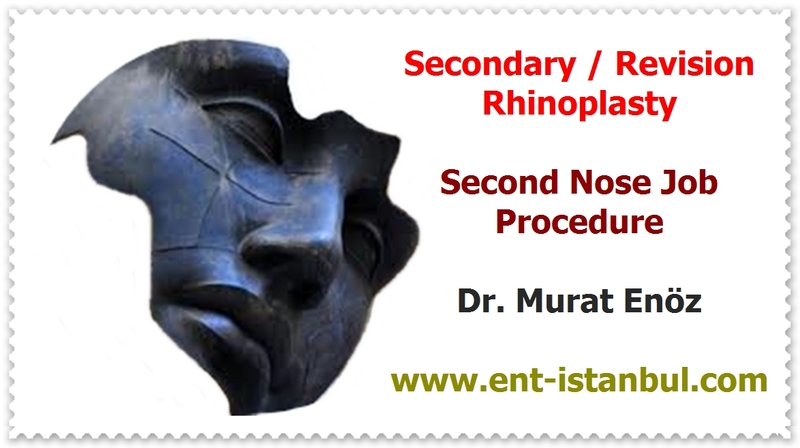 Health Zone Turkey: We Publised A New Video of "Non Surgical Nose Job With Filler"
We Publised A New Video of "Non Surgical Nose Job With Filler"
We published a newer nose job with filler video. 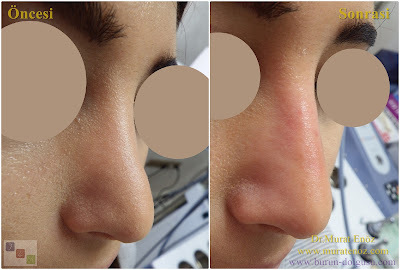 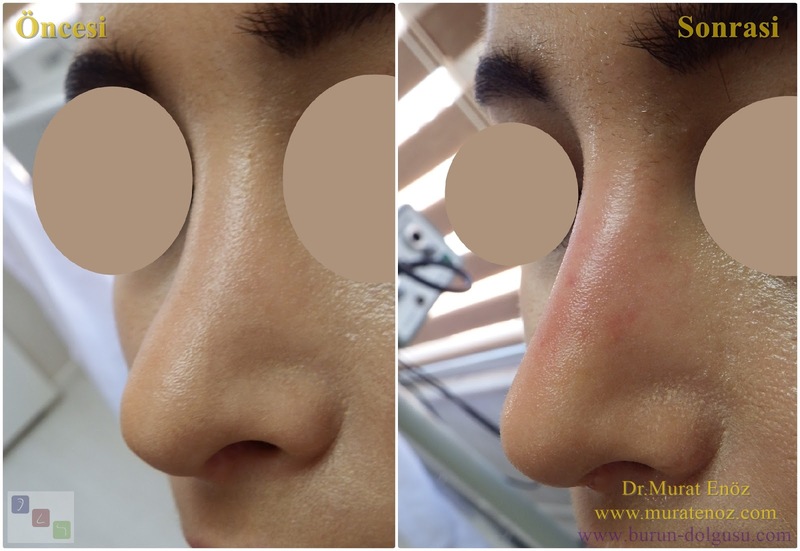 The patient who had two nasal aesthetic surgeries in different clinics and had a nasal deformity (Polly Beak Deformity) referred to us to treatment of this condition. 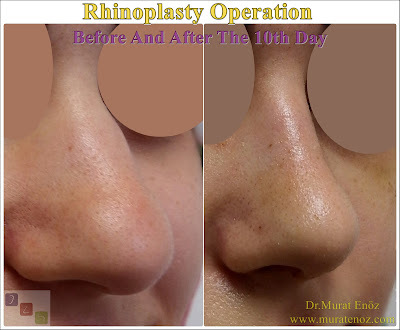 She didn' t want to additional surgery because of experience. After the patient was massaged with local anesthetic cream on the nose skin in office conditions, we performed "nasal filling application" with cross-linked hyaluronic acid filling. 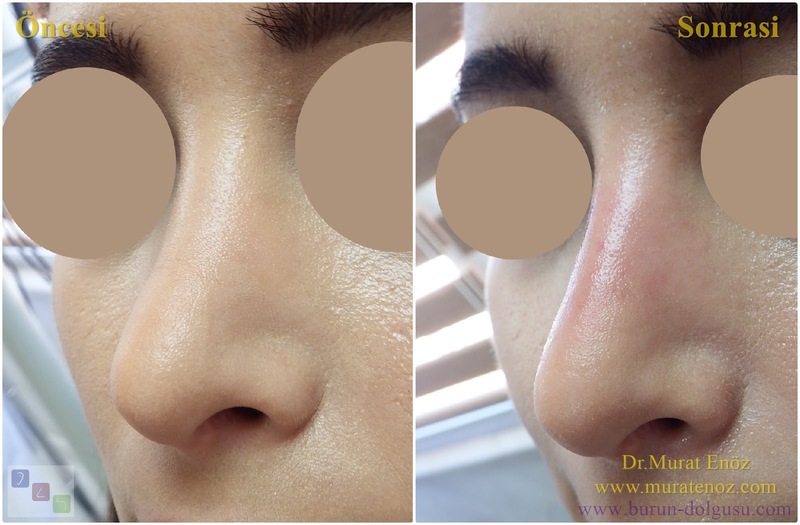  You can find images before and after the process at the end of the video.